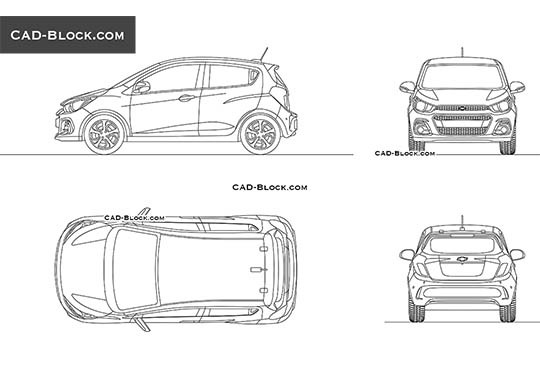 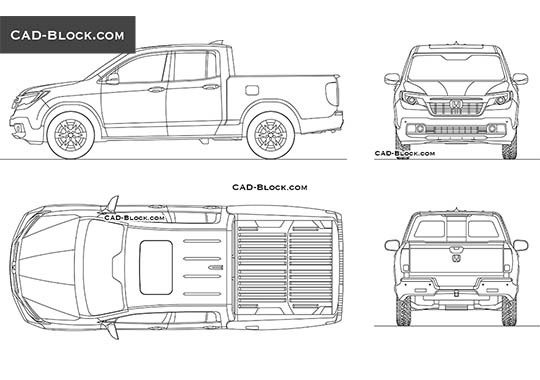 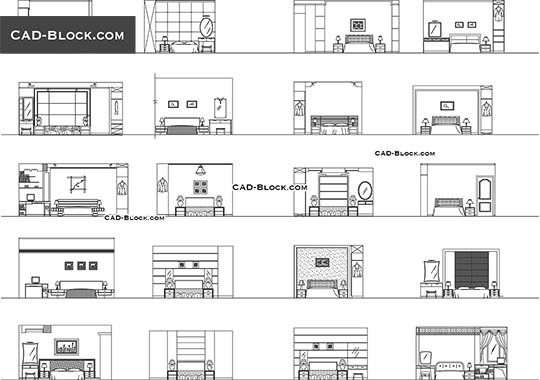 If you like the CAD-block.com, Please Follow us on Facebook, Pinterest and Instagram! 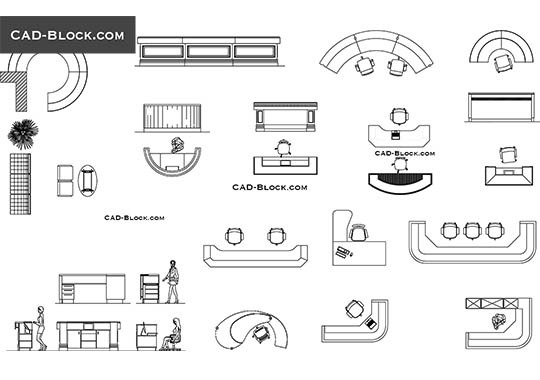 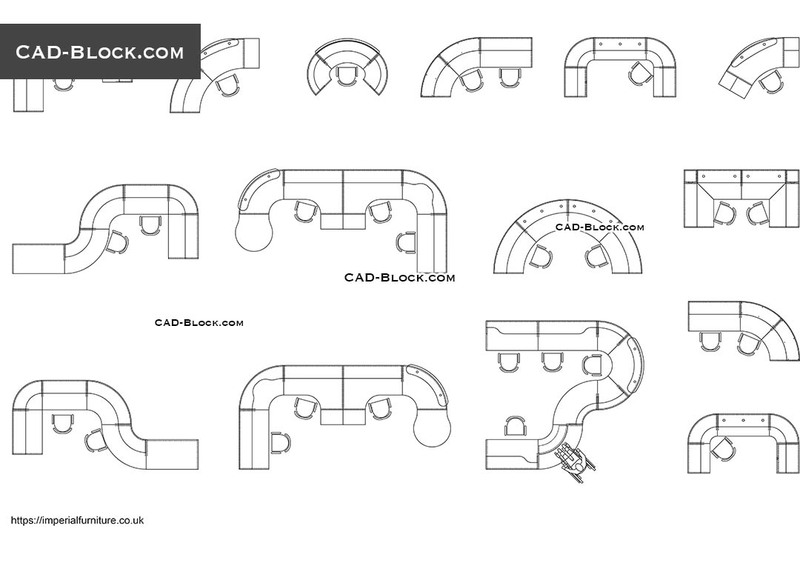 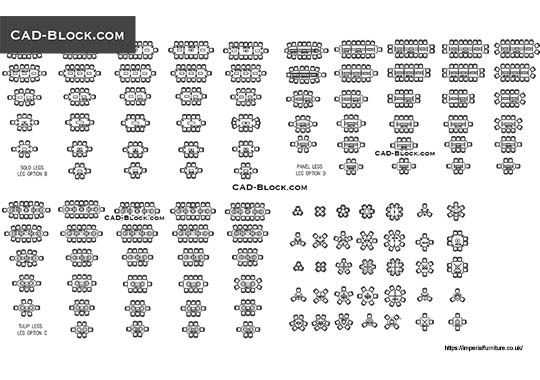 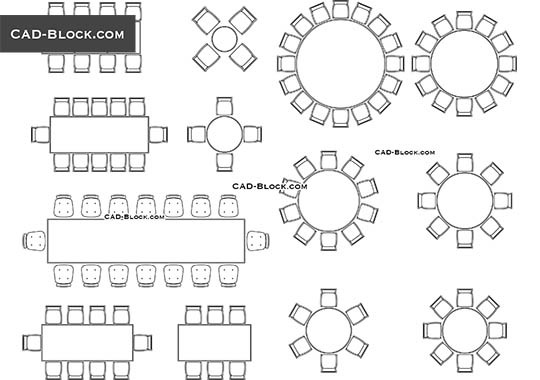 This AutoCAD pack of DWG blocks from the cad-block.com database contains various types of reception desks in plan. 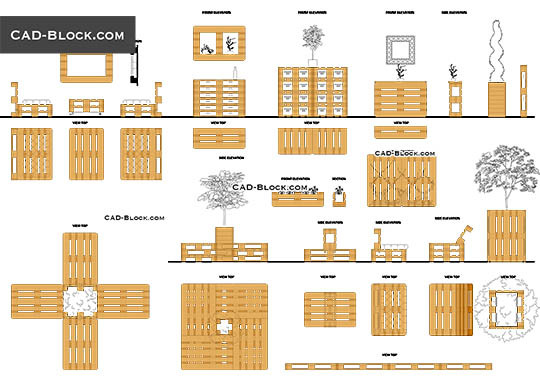 The blocks are available for free download.